Does your iPhone 5 have a crack in the screen? Has your iPhone 4s been damaged by water? Or perhaps you need a new battery for your iPhone 5c? Cellairis can help with all of this and more. 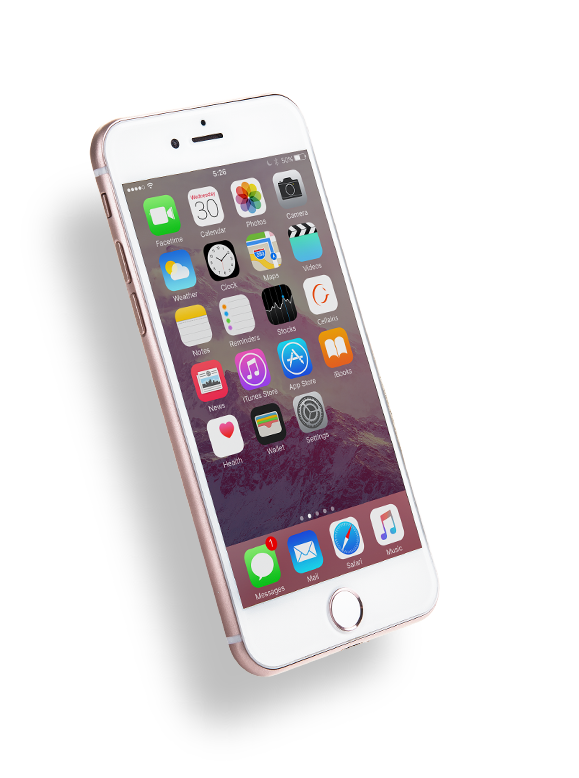 Our experienced repair technicians are highly trained and fully certified to provide a wide range of iPhone repairs. In most cases, your iPhone will be restored while you wait. 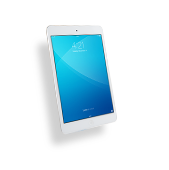 We are proud to take the hassle out of getting your iPhone fixed in Charlotte. 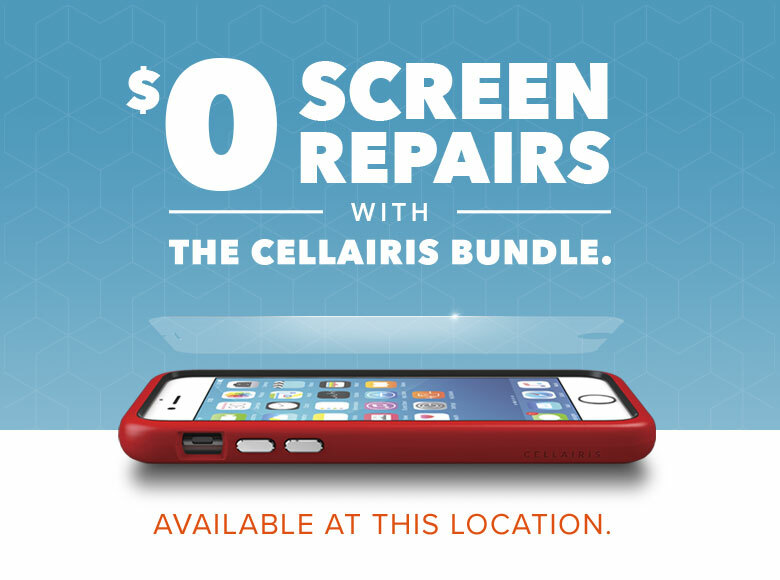 A cracked or shattered iPhone screen is no problem for Cellairis. 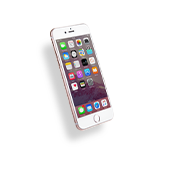 Let us extend our unmatched service to you on iPhone screen repair in Charlotte today. Our experts work fast and use only quality-tested parts to replace your iPhone screen. By scheduling an appointment with us, we can likely repair your iPhone screen while you wait. We understand how important your iPhone is to you and we don’t want you to be without your device for long. 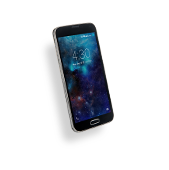 If you need our industry best warranty on fast iPhone screen repair in Charlotte, Cellairis is your answer. Feel free to shop our line of fashion-forward cases as well as headphones, cables, chargers and more while you wait on your iPhone repair. 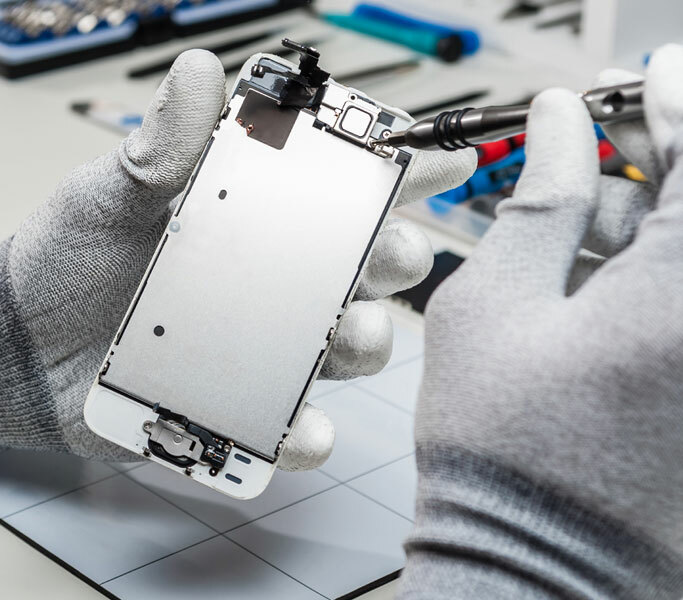 When you choose Cellairis for your iPhone screen replacement, you can expect to receive exceptional, personalized service every step of the way. We pride ourselves on our ability to give honest answers and top quality solutions when your iPhone needs attention. 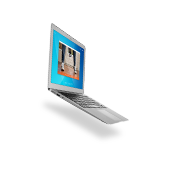 We also buy back your used devices. 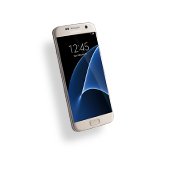 Bring in your old cell phones and tablets and we can make you a fair cash offer in return. At Cellairis, you can come to expect more. Call us right away if you need to make an iPhone screen replacement appointment in Charlotte. We can find a time that meets your busy schedule best. If you have an iPhone that is in need of repair, please visit one of convenient Charlotte locations today. We look forward to fixing your iPhone so you can get on with your day!